When you arrive to Askeberga you arrive to a real mystery. 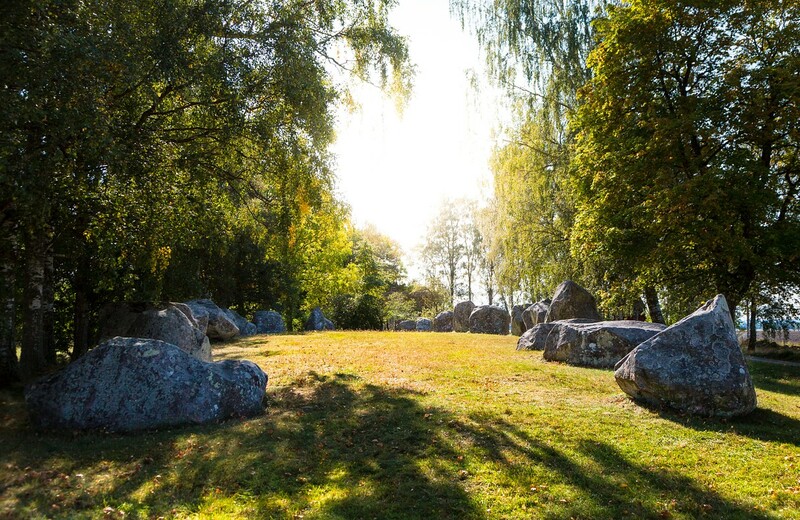 24 gigantic stones, each with a weight between 25 to 30 tons, are aligned in the second largest stone setting in the country. It is still unknown when and why the rocks were raised. Archeologists and geophysicists have recently started to show interest in the area. Around the settings there are several remains from the Iron Age and older medieval times. Address: Outside village Tidan, for directions visit webpage.